A selection of high-quality apartments for sale through the Shared Ownership Scheme. 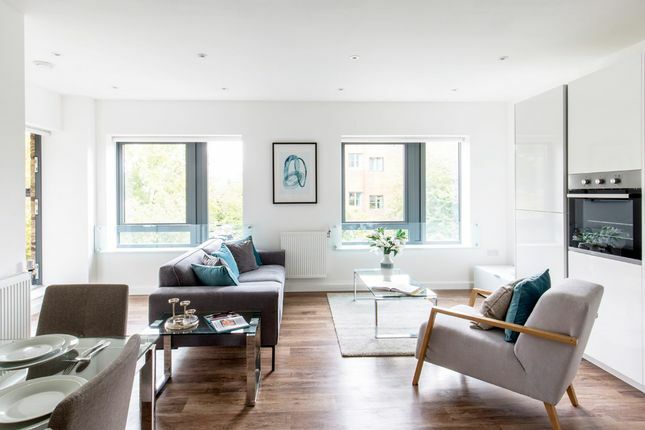 Brilliantly located in North West London, these comfortable, well-planned homes offer an affordable opportunity for convenient city living. Why buy a home at Canaletto Court? • Comfortable, well-planned homes offering affordable opportunity for convenient city living. • Neasden tube station just 600 metres from Canaletto Court, with plenty of local buses and North Circular Road just a short drive away. • Great shopping at Brent Cross. To qualify for Shared Ownership at Canaletto Court, applicants must be registered with Hyde New Homes. Priority given to applicants who live or work in the London Borough of Brent. For further information on eligibility criteria please contact the sales team. If you would like to apply for a Hyde New Homes Shared Ownership or Discounted Rent property in the London area, you will need to complete this application form. Once the form is received Hyde New Homes will assess whether you meet the eligibility criteria to be offered an affordable home, based on your answers. Property descriptions and related information displayed on this page, with the exclusion of Running Costs data, are marketing materials provided by Hyde New Homes - Canaletto Court, and do not constitute property particulars. Please contact Hyde New Homes - Canaletto Court for full details and further information. The Running Costs data displayed on this page are provided by SmartNewHomes to give an indication of potential running costs based on various data sources. SmartNewHomes does not warrant or accept any responsibility for the accuracy or completeness of the property descriptions, related information or Running Costs data provided here.